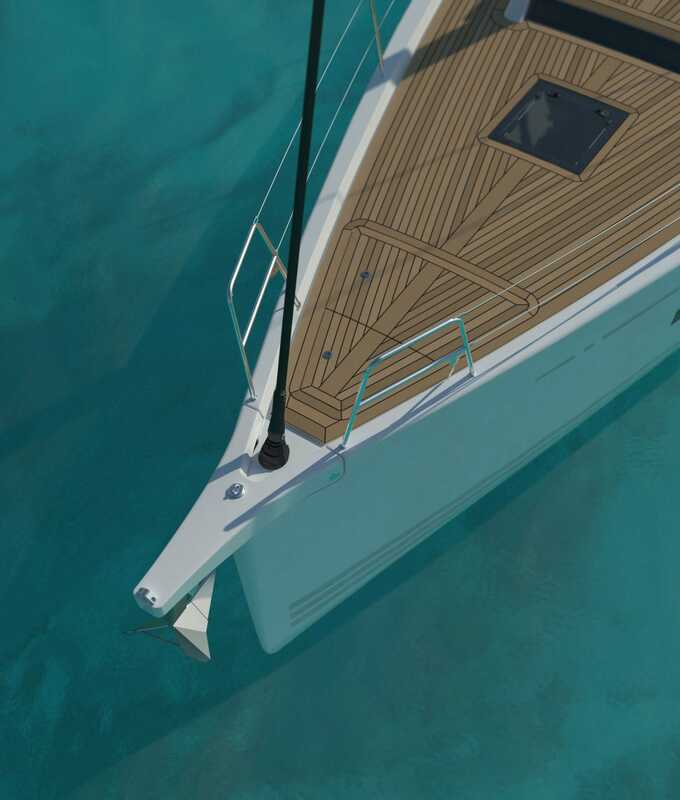 The X4⁶ is a versatile fast family cruiser that helps you to make the most out of every moment. 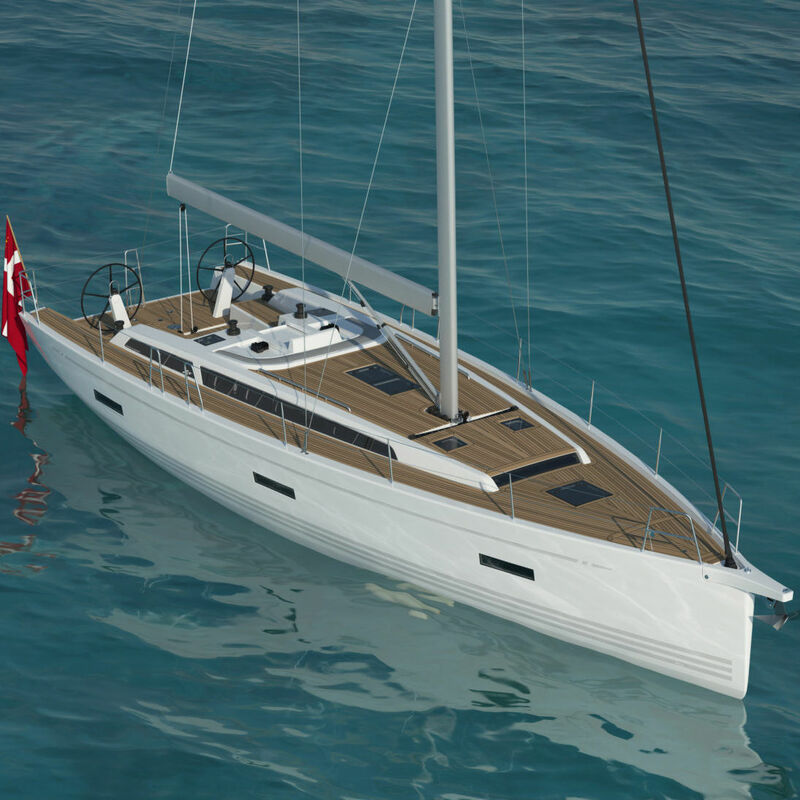 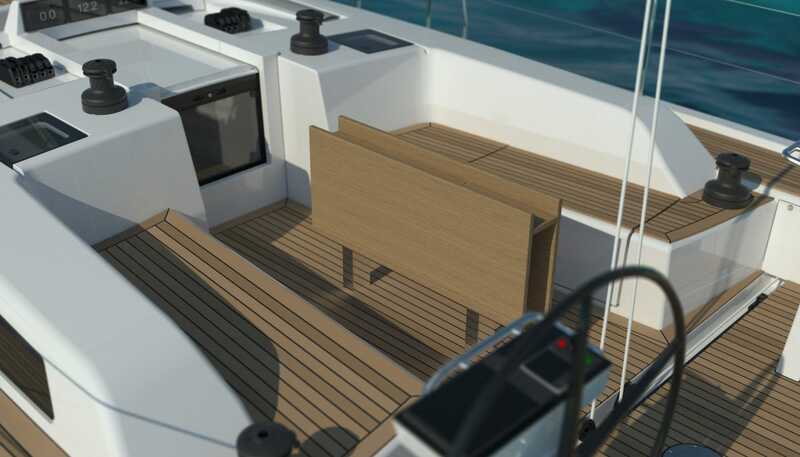 Advanced hull construction, a powerful sail plan and a well proportioned cockpit put you at the centre of an engaging sailing experience. 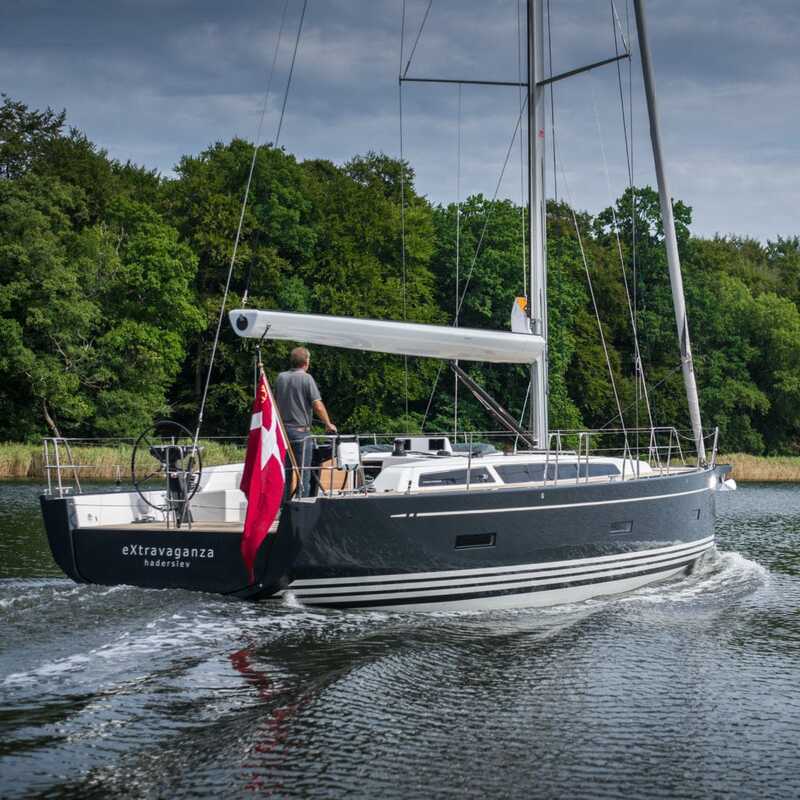 We call this "Superb Sailing Pleasure".